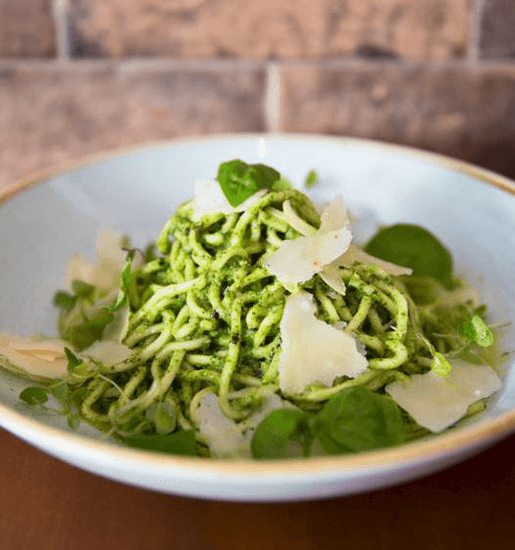 Whether it’s a recipe handed down through generations, something you plucked out of a cookbook, or perhaps it’s a concoction all of your own creation; everyone has a go-to signature dish to really satisfy the masses. 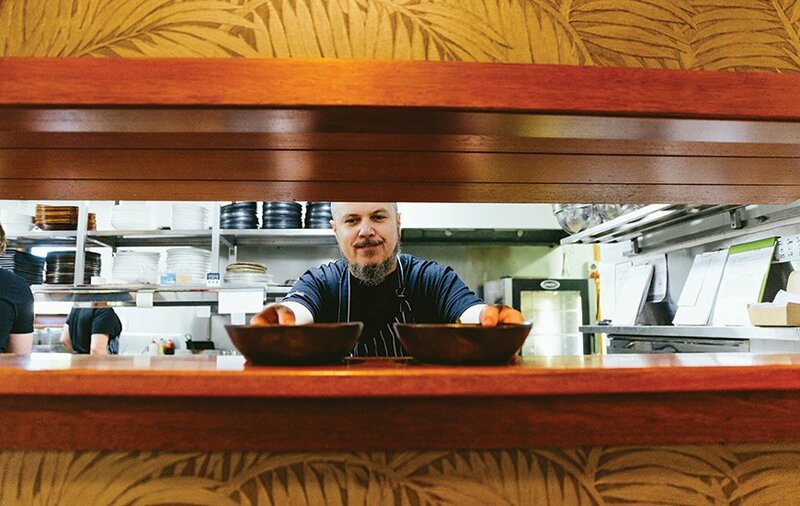 Signature dishes are what chefs become known for; Peter Gilmore’s Snow Egg; Adriano Zumbo’s Macaron Tower; Christina Tosi’s Crack Pie; and Miguel Maestre’s Paella a la Maestre. For the humble home cook, signature dishes take a different course – it may be your go-to dish on a busy night, your family’s all-time favourite, or your secret weapon to impress friends at a dinner party. As someone who loves to cook (and eat), I have two signature dishes. My first is an adaptation of Jamie Oliver’s beef and Guinness stew with dumplings, and the second is my husband’s favourite, a chocolate self-saucing pudding recipe given to me by my mother-in-law. Being the Foodie issue, my lunching ladies and I had a feast fit for a Queen at The Tamarind, at Spicers Tamarind Retreat in Maleny. 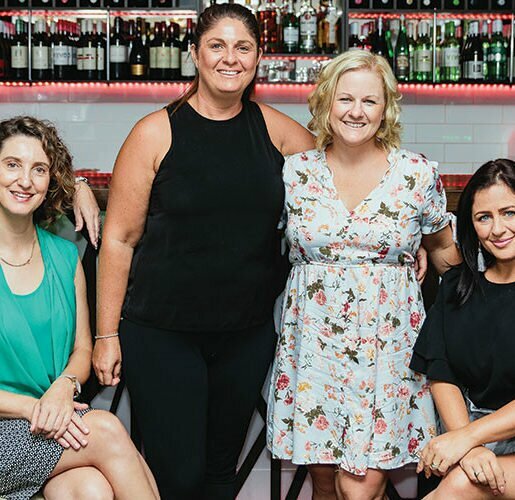 Joining me was Jenna Sanders, owner of Kenilworth Country Bakery; Krissy Ruth, owner of Bella Venezia in Mooloolaba; Lisa Bell, co-owner of Harry’s on Buderim; Leanne Layfield, formerly of Caloundra Chamber of Commerce; and Vicky Sheridan, account manager of Profile Magazine. Jenna: I spent two years in Austin, Texas, which is right on the borderline of Mexico, so I got really into Mexican food, and all the workers who used to work in my dad’s pie factory would give me all their recipes. Fajitas is what I make now, with fresh coriander and chilli; everytime we have a party I just whack it on the barbecue, and you can make it for two or 40 and it tastes the same. Everyone always asks for the recipe, it’s so easy. I tweaked the recipe a little bit because I brought spices back and have run out now! Lisa: I’m not a chef, but my husband is and chefs never come home and cook, so I don’t have a choice! We have roast chicken on a Sunday night and I put the potatoes under the chicken so the juices go into the potatoes. The key is turning the leg to know it’s ready, Stuart taught me that one. Krissy: At home, I’m a fairly simple cook. I like to use the freshest local ingredients. I love cooking roast lamb with veggies; I marinate the lamb with fresh mint, garlic, olive oil and lemon juice. I make it as fresh as possible, organic if possible. I like to go to the Farmers Market and get the fresh sweet potato, pumpkin and lots of veggies. What makes it special is it’s a family tradition, we do it on Sundays, so it’s a Sunday roast. Vicky: My mother has worked in hotels as a cook for many years and could cook anything and my sister, who has had two restaurants in Auckland, cooks up a storm. But me, I dislike cooking, I keep the restaurant trade going because if I have friends come to visit, we go out, if they’re here for a week I might cook two meals. One thing I did get from my mum is a winter veggie soup, and that’s my and my two girls’ favourite. It’s lamb shanks, barley, fresh vegetables, and I can make a big batch and it’s gone in two days because it’s so delicious. It’s a recipe I have written down at home, but you basically throw everything in and every time you reheat it, it’s just fabulous. 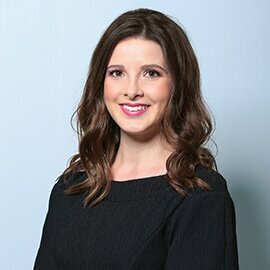 Leanne: Because I’ve just finished working full time and doing a lot of engagements outside the 9-5, my husband had taken over the cooking duties, so for the last six years I haven’t cooked very much at all, but all that is supposed to change now I have time! My mother was an awesome cook. She passed away last year and I picked up a whole drawer out of her kitchen and took it home and as I was going through it I found really old cookbooks. She used to pull recipes out of everything, so I want to try some of her slices. I love a beautiful roast pork but I always worry, ‘Am I going to develop the crackle?’ My secret is adding ground ginger with the salt you put onto the crackle, I do that all the time and it adds a little extra flavour. You know you’re in good company when you’re surrounded by a table of foodies, but what made the occasion even more special was the exquisite lunch ahead of us. The Tamarind at Spicers Tamarind Retreat is renowned for exceeding expectations in all facets; boasting top service, a picturesque location and award-winning cuisine, so we all knew we were in for a real treat. 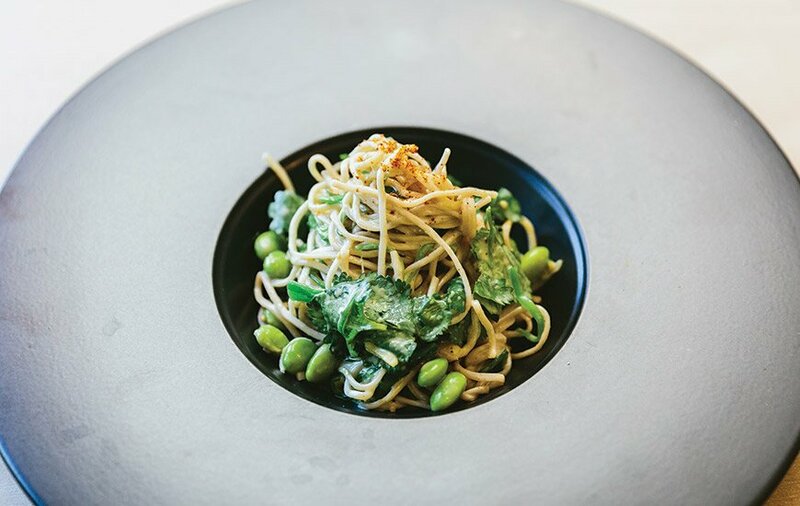 The modern Asian-inspired restaurant has two offerings for lunch, a degustation Chef’s selection menu and two- and three-course a la carte menu. The lunching ladies and I indulged in the Chef’s selection, which showcases the best of what The Tamarind can do, and I can confirm, they did not disappoint. Not only were we all blown away by the complexities in taste, but the outstanding presentation really took our lunch to a sky-high level. The first course was cured ocean trout, yuzu kosho creme fraiche, furikake, wakame and caviar; followed by koji marinated beef tataki, crisp oyster, daikon, wasabi, miso mustard and black beer ponzu. We then had a palate cleanser of feijoa sorbet, setting us up perfectly for the continuation of our degustation. Third course was sa cha, chicken, Moreton Bay bug, bamboo, bok choy stir fry, Taiwanese barbecue sauce; followed by pan seared duck, fried Sichuan style long beans, lychee, scallop braised cabbage, tamarind and hoisin sauce. Dessert was an elegant presentation of plums, sake and rosemary. 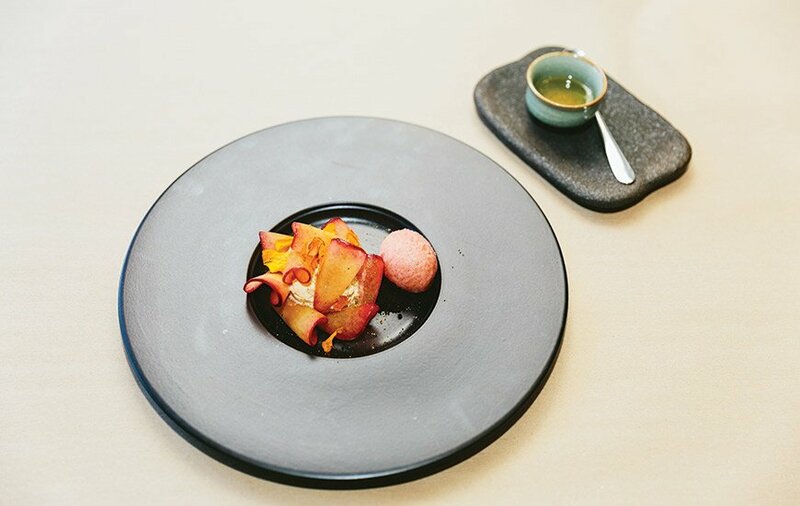 The colours were divine, ribbons of fresh fruit luring us into what was a delicate dish showcasing the humble plum in an array of textures, complemented by a splash of sake and dark chocolate crumb. There is also a vegetarian Chef’s selection available, which was equally appealing. First course was salt and pepper tofu, wakame, miso, puffed quinoa, ginger and ponzu; second course was soba noodles with sesame cream, pickled ginger, coriander, soy beans, wafu dressing and togarashi. Third course was spinach, mustard green and tofu dumpling with a black vinegar dressing and fried ginger; and fourth course was cari Vietnamese-style curry with vegetables, tofu, herbs and roasted peanuts. The Tamarind is indulgent and opulent, perfect for celebrating a special occasion (no surprise it is a highly coveted wedding destination), or the perfect excuse to treat your senses to a truly magnificent display for no reason at all.